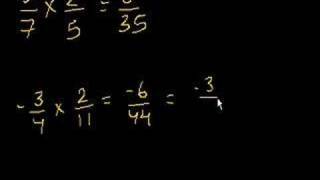 Learn more: http://www.khanacademy.org/video?v=gHTH6PKfpMc Dividing a two digit number into a larger number. 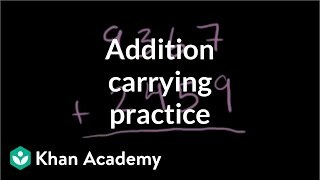 Learn more: http://www.khanacademy.org/video?v=fOXo4p4WDKM More practice carrying with multiple digit numbers. 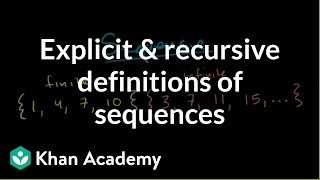 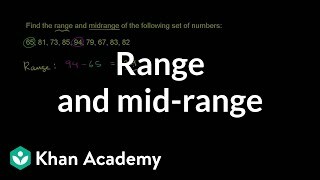 Learn more: http://www.khanacademy.org/video?v=W254ewkkMck Adding sums of consecutive integers. 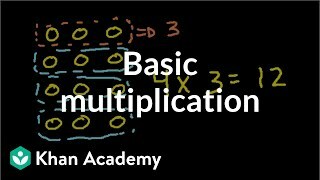 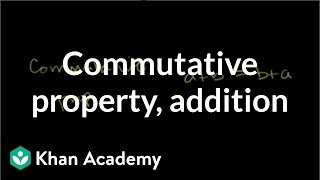 Learn more: http://www.khanacademy.org/video?v=mvOkMYCygps Introduction to multiplication. 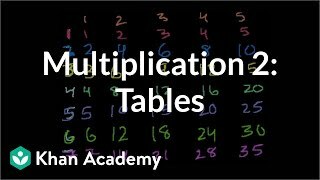 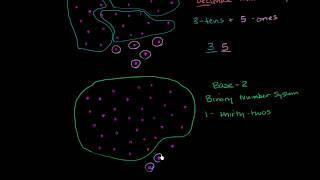 Learn more: http://www.khanacademy.org/video?v=xO_1bYgoQvA Introduction to the multiplication tables from 2-9.  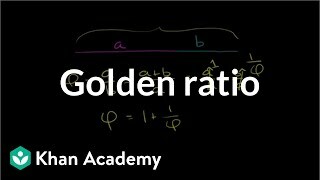 An introduction to one of the most amazing ideas/numbers in mathematics. 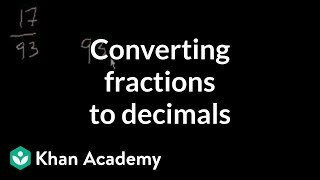 Learn more: http://www.khanacademy.org/video?v=Gn2pdkvdbGQ How to express a fraction as a decimal. 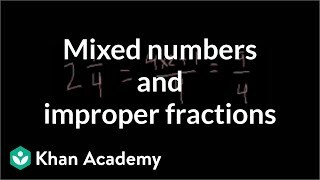 Learn more: http://www.khanacademy.org/video?v=1xuf6ZKF1_I Converting mixed numbers to improper fractions and improper fractions to mixed numbers. 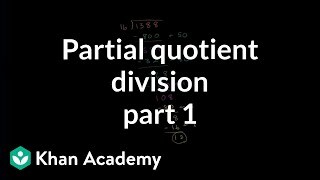 Learn more: http://www.khanacademy.org/video?v=omFelSZvaJc Another example of doing long division using the partial quotient method. 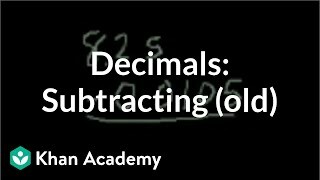 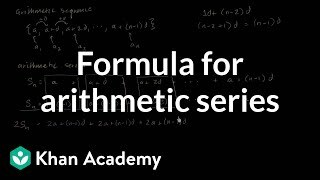 Learn more: http://www.khanacademy.org/video?v=0mOH-qNGM7M Subtracting decimal numbers. 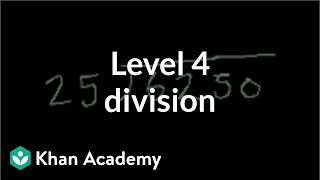 Learn more: http://www.khanacademy.org/video?v=R486L0M5cWk An alternate to traditional long division. 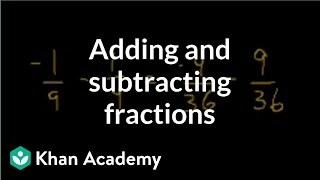 Learn more: http://www.khanacademy.org/video?v=52ZlXsFJULI How to add and subtract fractions. 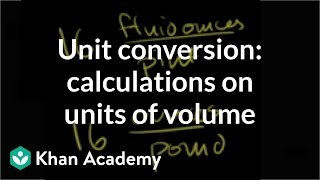 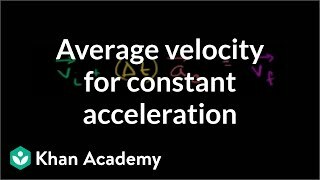  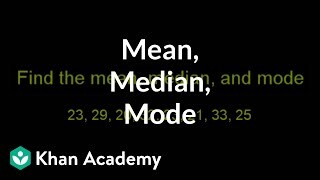 Learn more: http://www.khanacademy.org/video?v=MAS6mBRZZXA Calculating average velocity when acceleration is constant. 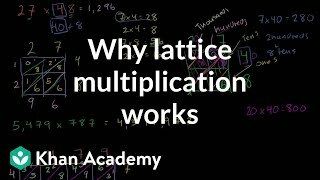 Learn more: http://www.khanacademy.org/video?v=S3z4XqC_YSc Understanding why lattice multiplication works.